Saturday 07-26-2008 was a scheduled hike for the KRVHC to the Cottonwood Lakes. 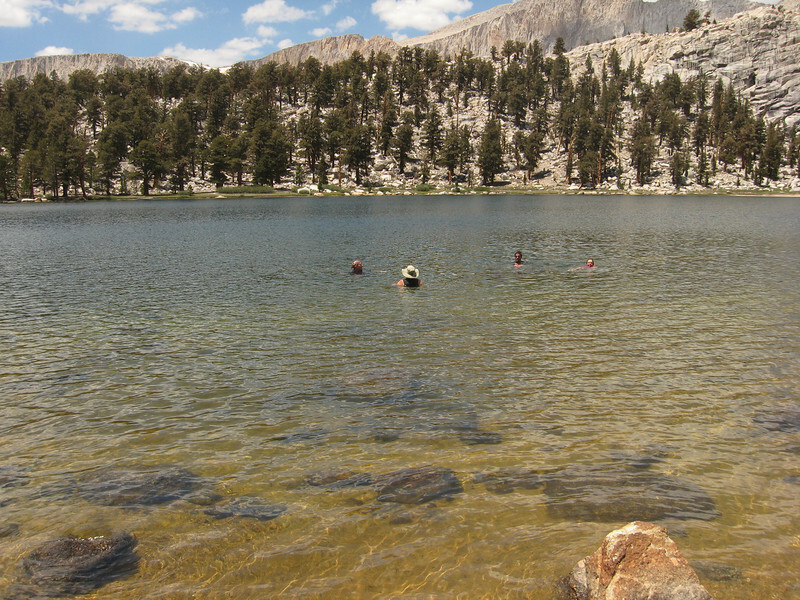 We hiked up to Muir Lake where a few of us decided to take a swim for the afternoon. It was a nice relaxing day to acclimate for the Whitney hike of the next day.